The Hanna Ridge Community is located near Constitution Blvd, just East of Peterson Rd. New homes for sale in Hanna Ridge are currently being offered by Classic Homes. Home prices begin in the $300's. 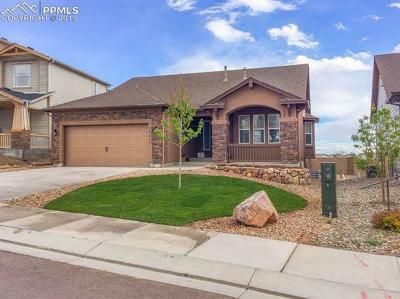 Classic Homes is a well respected local builder in Colorado Springs.